The Royal National Lifeboat Institution is searching for a creative agency for a one-off campaign to raise awareness of coastal safety this summer. The charity has approached several agencies and pitches between three finalists are expected to take place in the next few weeks. The resulting campaign will aim to communicate the dangers of activities such as water sports, coastal walking and angling, which carry the risk of drowning but are not always recognised as dangerous. 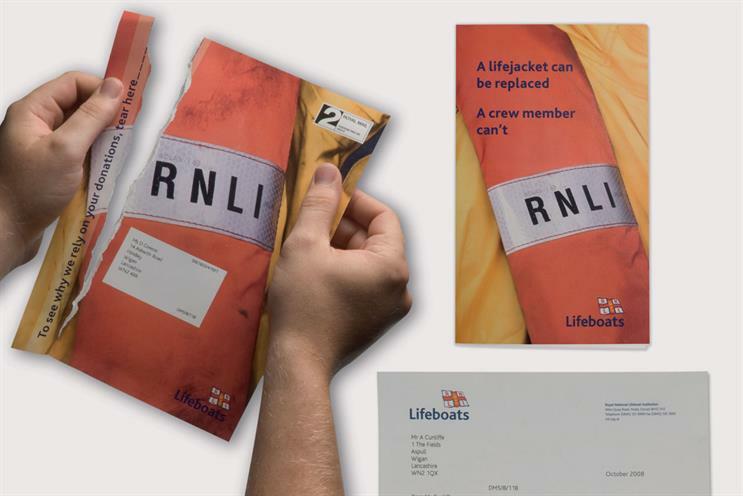 It is thought that the RNLI has approached agencies with experience of behavioural-change advertising through previous government work. The RNLI operates more than 236 lifeboat stations around the UK and Ireland and provides a 24-hour search and rescue service. It runs around four annual fundraising campaigns, including a drive to boost donations through wills, as well as schools education and events programmes. Proximity has been the RNLI’s lead fundraising agency for more than ten years, handling the charity’s acquisition and nurture programmes and primarily working on direct marketing. It is not involved in the current process and is unaffected by the review. OMD UK runs the £2 million media planning and buying account for the RNLI, after adding the above-the-line business to its existing direct response and acquisition brief in March.